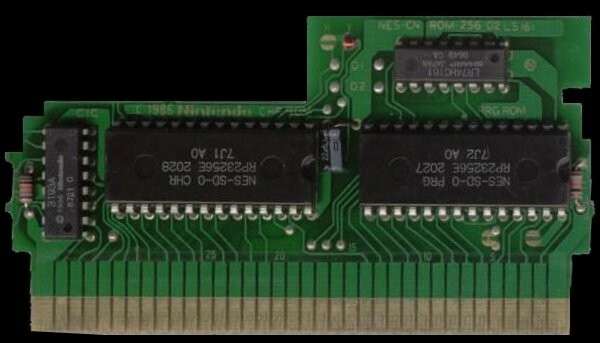 Snes Central: Repro Madness - The beginning of the end of high end video game collecting? Could the rise of bootlegged games spell the end of high end collecting? Let's have a look. I have to admit something, I have absolutely no interest in collecting large amounts of games. Despite SNES Central being somewhat of a portal for documenting variants and such, my transient lifestyle has meant that it is pretty much impossible for me to have more than a handful of games with me. For most of 2015, I didn't even have a TV! Even though I have no interest in collecting, it is hard to ignore the absolute dominance that video game collecting has on the classic gaming community. Sites like Digital Press and Nintendo Age were founded on the basis of cataloguing games for now-defunct systems, and determine their relative rarity. In recent years, the price of pre-Gamecube Nintendo console games has been sharply rising, as the demographics of people who grew up with these systems start getting to the stage in their lives where they have disposable income and the resources necessary to accumulate all the games. As more people got into this market, certain games became notorious for being rare (regardless of whether or not it is actually true). These games were targeted, and the prices skyrocketed. Many people, seeing that the prices were increasing, saw it as a way to make a healthy profit (buy game, sell it for more six months down the road). Late in 2015, something happened that could cause shake the very foundation of game collecting - mass produced bootlegged games. Some people accept bootlegs, and give it the softer title of "reproduction" or "repro". And truth be told, they allow you to have a physical version of the game to play in a real console. 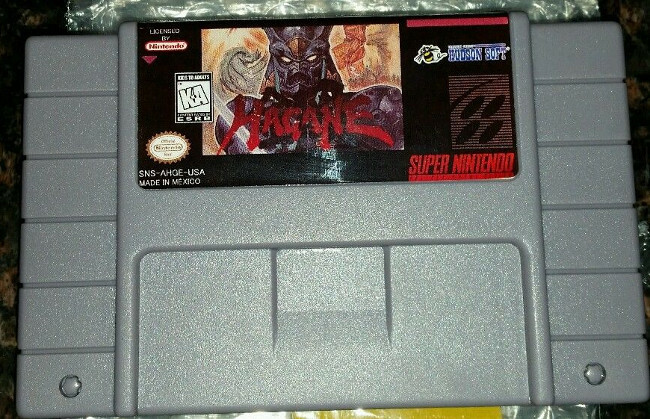 This is all fine and dandy if you want to throw on a fan made translation of Final Fantasy V, but now it is increasingly common to see reproductions of high priced games, such as Hagane. 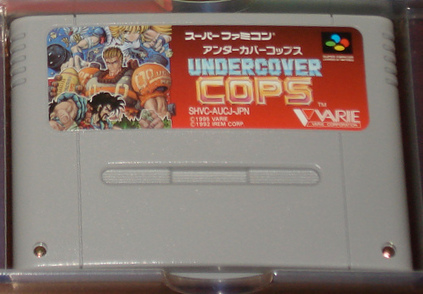 Just go to Aliexpress.com, and type in "USA version game cartridge, and you will see dozens of high priced SNES games, all available for less than $30. And the thing is, these sellers are incredibly explicit that these are fake! These carts are generally pretty easy to spot as fake - they have snap-together plastic shells, instead of the two-piece shells that are held together by screws. It seems that these shells were originally designed by Piko Interactive, and whatever company he got to make them started to sell them to Chinese bootleggers. As seen in the image below, the screws are obviously fake. However, looking at the AliExpress pages, it looks like the mass produced ones are getting painted. 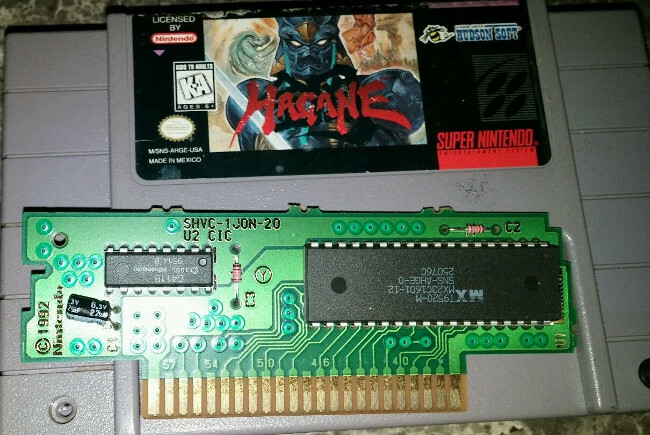 Bootleg Hagane cart I found on Ebay, note the fake screws. This sold for $100! 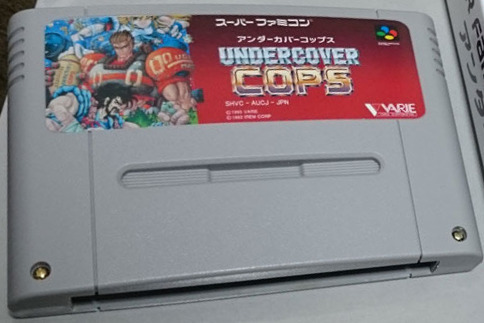 Though it is pretty easy to tell these from the real thing, this is inevitably going to lead to people buying these bootlegs, throwing the PCB in a legitimate shell, and printing off a high quality label that is nearly indistinguishable from the real thing. What does this mean? 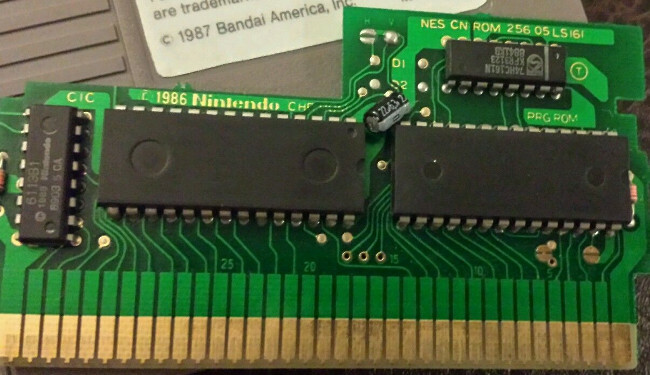 You can't tell whether or not a game is a bootleg without looking at the PCB! There was a thread on Assembler Games a few weeks that caused a bit of a stir, because this is exactly what happened. Make no mistake, the label is pretty convincing if you don't have the real version right beside it (the fonts for the text are a bit smaller). After being called on it, the seller did note that the versions he would sell would explicitly say "reproduction" on them. I highly doubt a motivated bootlegger would be so scrupulous. High quality scans of game labels are pretty easy to do, just buy them, scan at 600 DPI, do an hour or so of touch up on photoshop, then print! I am willing to bet that these kinds of bootlegs are already flooding the market, and is particularly noted with games like Earthbound. The things distinguishing this from real are the fact that the date stamps on the CIC chip are too young, and the lack of printing on the ROM chips. You have to assume at some point, some pirate will get a stamping utility to exactly replicate the printing of the original chips. The bootleg above sold for over $3000, so there is a lot of incentive to get to this level of sophistication. Potential collectors will see how much knowledge is required to pick out real from fake, and not bother. Casual sellers will balk at the requirement of taking apart their carts to prove that they are real. Casual collectors who have become interested in some of the more rare titles will be satisfied with a bootleg that looks close enough to the real thing and costs substantially less. Essentially, I think the pool of collectors probably will level off. Once that happens, price increases in uncommon, but high priced, games will also level off. The first to go will be the profiteers, who were banking on ever increasing prices. Like any other pricing bubble, the market for games is only sustained if there is always new people entering. I think the market for the highest end titles (i.e. Stadium Events) will be enough for it to continue to sell for four to five digits. It will more affect games that are uncommon, but rare enough that the prices rise due to increasing amounts of people looking for it (i.e. Hagane). There is a lot of hype there. Prices of sold Super NES game auctions over time. From Price Charting. 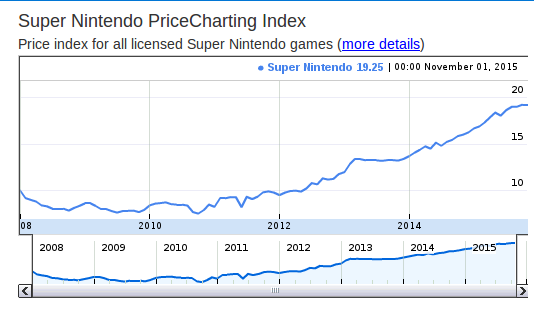 The prices of SNES games started to increase sometime around 2011, twenty years after the release of the console. People who were 5-10 years old when the SNES came out would be 25-30 years old in 2011 - the prime time when people start having significant income, and before people start having family obligations. There will be diminished interest in these things over time when this cohort starts having to deal with kids. Prolific collector Flack predicted these scenarios for Atari 2600 collecting back in 2004, and was by all accounts correct. The proliferation of bootlegs will just push this along by raising the amount of time and effort it will take to collect.